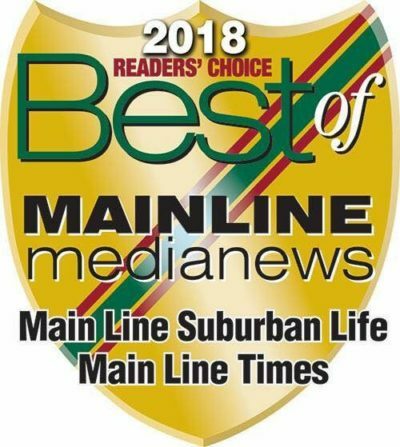 Sheila Stankina, owner of Polished Spa & Hair Design was awarded Main Line Life’s Best Stylist of 2018! 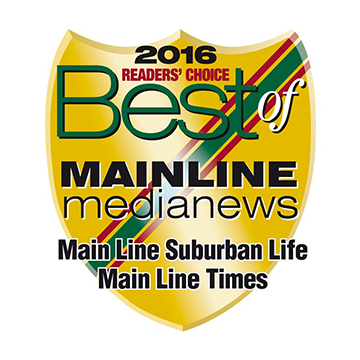 Polished Spa & Hair Design was awarded Main Line Life’s Best Manicure of 2018! 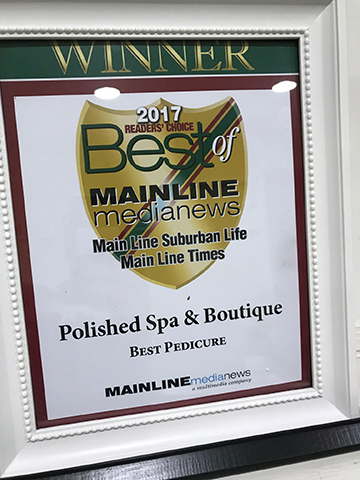 Polished Spa & Boutique was awarded Main Line Life’s Best Pedicure of 2017! 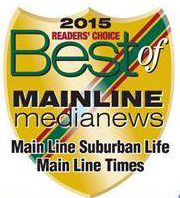 Polished Spa & Boutique was awarded Main Line Life’s Best Manicure of 2015!